An original design for various conference materials. Non-profit client requested a professional-looking designs that could easily be produced on a color copier. 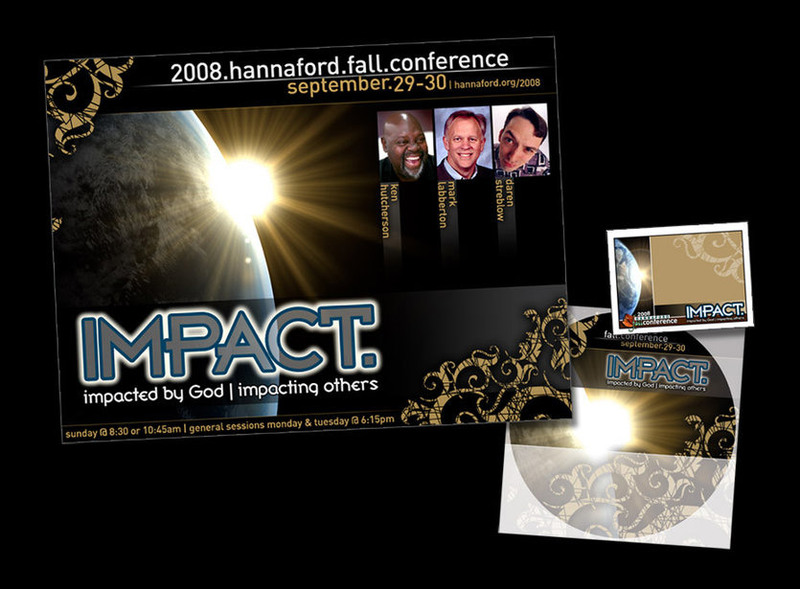 Included are posters, CD labels, and name tags.